Tellabs expanded its Titan line with the complete 532 telecoms communication system designed to grow your network where you need it most. This global networking technology provider started in a kitchen in 1975 Chicago with a goal of providing products and services to meet specific customer needs. Today, after a 2013 acquisition by Marline Equity Partners, Tellabs provides some of the best OLAN technology on the market — especially for enterprise and government clients. Its focus on fiber comes from a solid foundation of optical line terminals and optical network terminals plus digital cross-connect systems and mixed network infrastructure support. Models like the Tellabs Titan 532TCS are still running strong and enable network providers and carriers to deliver a variety of voice and data services thanks to support at all stages of the network life cycle. Worldwide Supply offers a complete line of refurbished Tellabs Titan 532TCS for carriers and large networks looking to improve switching, control and network management. 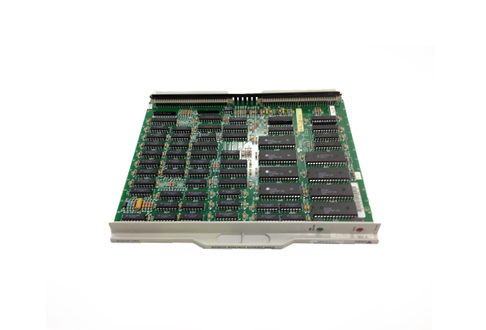 We ensure that all used Tellabs Titan 532TCS are brought back up to OEM standards and provide real-world environment testing in our in-house labs. We’re proud of the work we do: giving an industry-leading warranty on all refurbished goods as well as repairs we make in our state-of-the-art facilities. Our selection has what you need at a price your management will be pleased with. Use the menus below to search and select the perfect refurbished Tellabs Titan 532TCS for your operations and get a free quote — plus you can ask us about fast and free shipping options too.